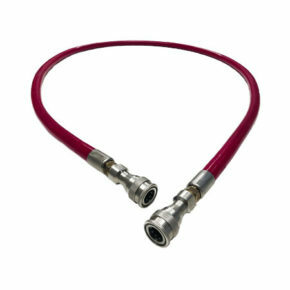 This hose is designed for professionals in the composite industry in order to control vacuum level in autoclave. HoseVac is a high performance flexible. Its unique design ensures an unequalled lifespan. This thermocouples were designed and developed specifically for composite repair and manufacturing. 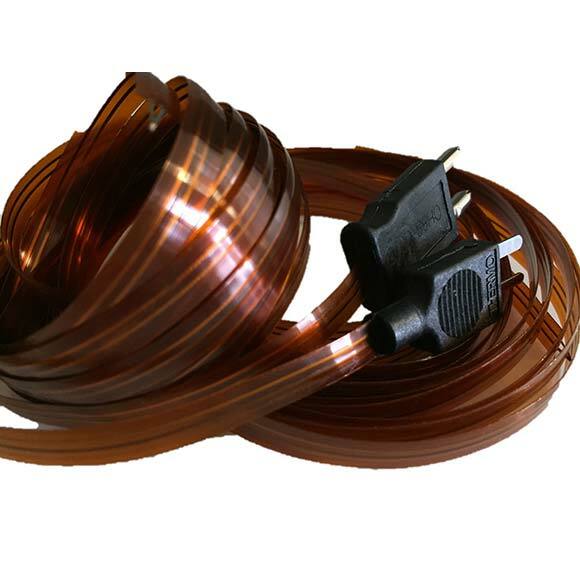 Their impact on pieces surface are significantly reduced, compared to standard thermocouples. 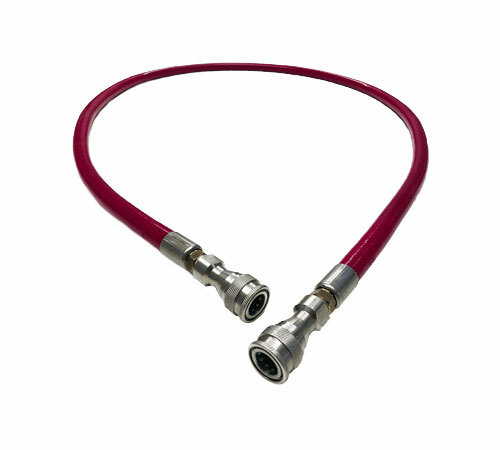 Aeroform stocks a wide range of thermocouples with standard and miniature connectors available to customers. 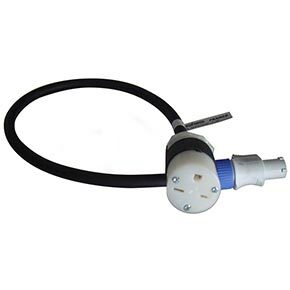 We also offer flat thermocouples. Aeroform Composites offers several types of adapters between its bonder and heating mats from other manufacturers and the way round, between its heating mat and bonders from other manufacturers. Aeroform uses standard products that we hold in stock. Aeroform Composites proposes several type of vacuum valve for vacuum moulding in oven , autoclave or out of autoclave process .. 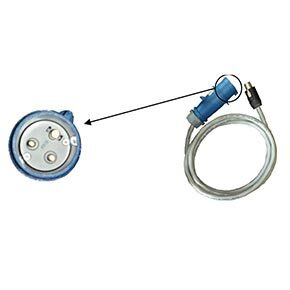 The new vacuum plug helps to save time and avoid leakage problems. Aeroform Composite propose a wide range of vacuum hose for autoclave or for out of autoclave process. ULTRASONIC MICROPHONE. INCLUDING : EARPHONE + SPIRAL CABLE + HANDBAG. BATTERY 9V IEC type 6LF22. Sensitivity : Adjustable 50 dB. Min. detectable sound pressure. 1 mbar in the 25 – 45 kHz range.